We will stay two weeks and will shut the village home down for the winter, plant white lilacs, let Boza run and play, allow me to energize, let Svetochka have a vacation and try to get the car’s body work and extra engine stuff done. Our mechanic is in the Big Village…. All in two weeks, oh my! This is Boza’s main doggy hospital, university and all around any animal care place. Huge place and wonderful. Full of international students and more so with local students from Russia. It is interesting to see lots of British black students. It should make you think why they come all the way to Russia to learn to be a veterinarian? The Academy is one of the oldest universities in Russia, founded in 1919 in Moscow. The work schedule is from 9.00 to 18.00 (13.00-14.00 break) with a five-day working week. 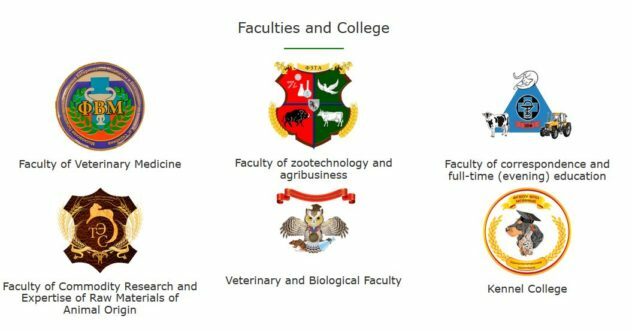 The mode of work of the faculty is from 9.00 to 17.12 with a five-day working week. Fourth: America the Land of the Free and of course always the Truth! As reported earlier, Reality Leigh Winner is the 25-year-old woman who stole “Top secret” documents from the National Security Agency and leaked them to The Intercept, “confirming” that the Russian military intelligence GRU was behind an attempt to hack more than 100 local election officials.